November has sped right by. It always does. Leelee's birthday party is this weekend. Her birthday is usually within a few days of Thanksgiving. I'm especially glad for a later Thanksgiving this year as it gives me a bit more time to prep. Over the last few years, I've been experimenting with recipes, trying to find the perfect combination my family loves. 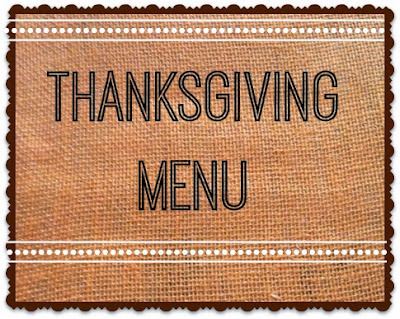 So far, I've found the perfect turkey, dressing, mashed potatoes, sweet potatoes, pumpkin and pecan pies, jell-o salad and green beans. I'm still on the hunt of an amazing roll that I can turn out perfectly each time. It's only taken me nearly 20 years. 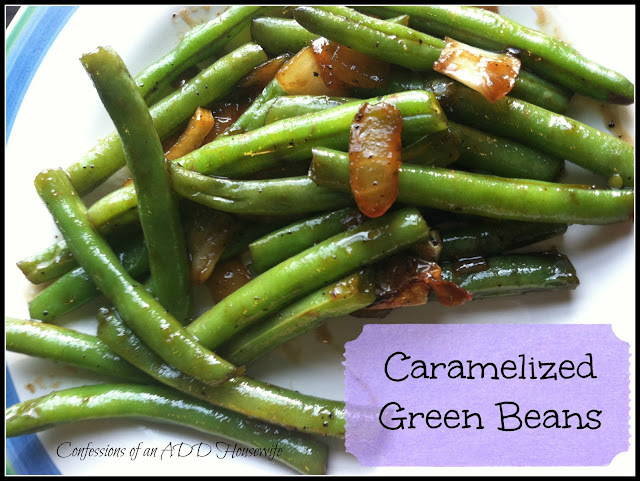 Before I share all these wonderful recipes, you need to know that our green bean recipe is not green bean casserole. The only time that particular recipe crosses our table is when Aunt Shannon visits and her family just moved to Italy. She's not coming for Thanksgiving this year. This also means it's just our family, unless I can scrounge up some folks to come over! I found our turkey recipe on FoodNetwork. It's Emeril's Big Bird. I don't do the giblet gravy. Like the green bean casserole, my family just finds it very, very wrong. For the dressing (not stuffing, because it's on the table and not in the bird), we use a recipe full of wonderful fall flavors. This recipe is part of a larger holiday dish recipe, but we only use the dressing. The mashed potatoes just boils down to my secret ingredient: I use chicken stock instead of milk and a generous amount of pepper. The sweet potatoes are also just regular baked sweet potatoes. Nothing fancy. I let everyone add their own toppings: butter, brown sugar or marshmallows. The family also loves my caramelized green beans. The pumpkin pie is a brown sugar topped pie. It's supposed to be topped with walnuts, but we always have an ample supply of pecans so I use those instead. This year, I am skipping the pecan pie. As much as I love the pecan pie, I'm actually the only one who loves it. That means I'm the only one who eats it. Not happening this year. I'm thinking Lemon Meringue.